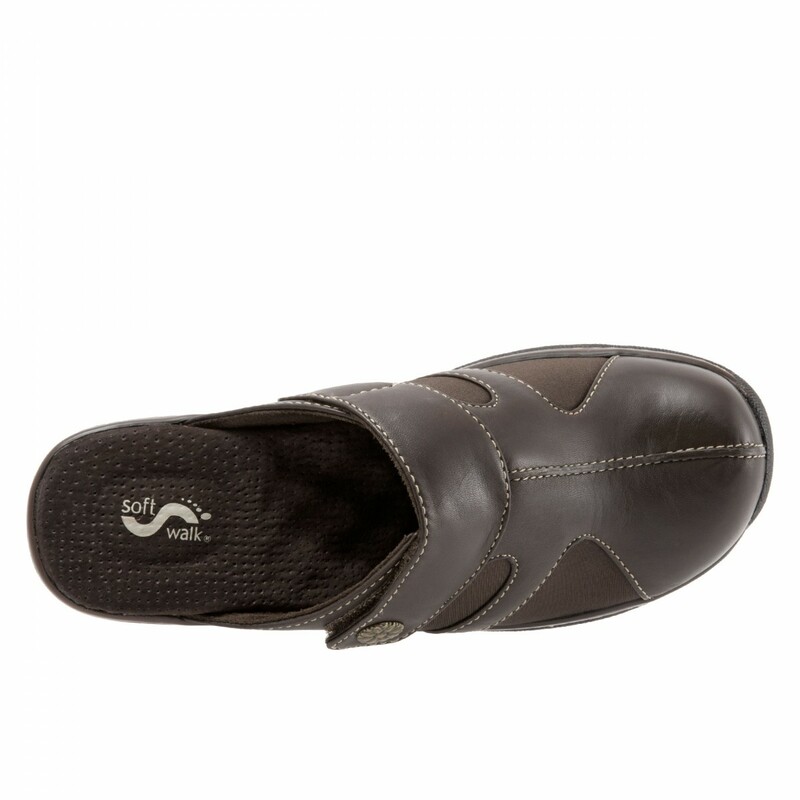 Slip on the Acton and get the easy customized feel of SoftWalk's Flex Fit - unlike anything you have worn. Flex Fit uses strategically placed stretch material which adjusts to individual foot and bone structures. 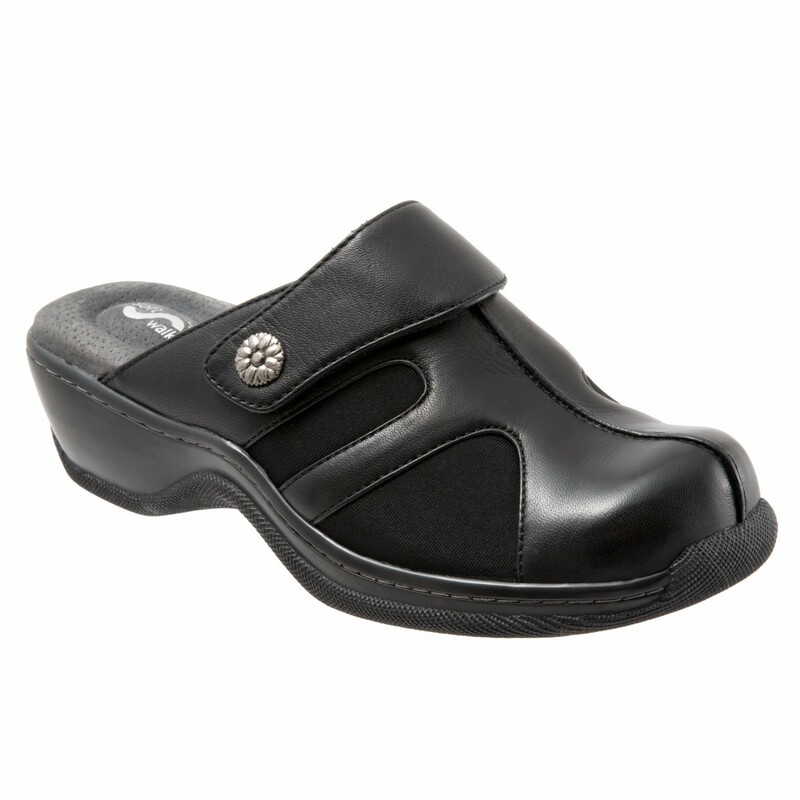 Flex Fit works well on any hard to fit foot including giving relief to bunions and bunionettes swollen joints. 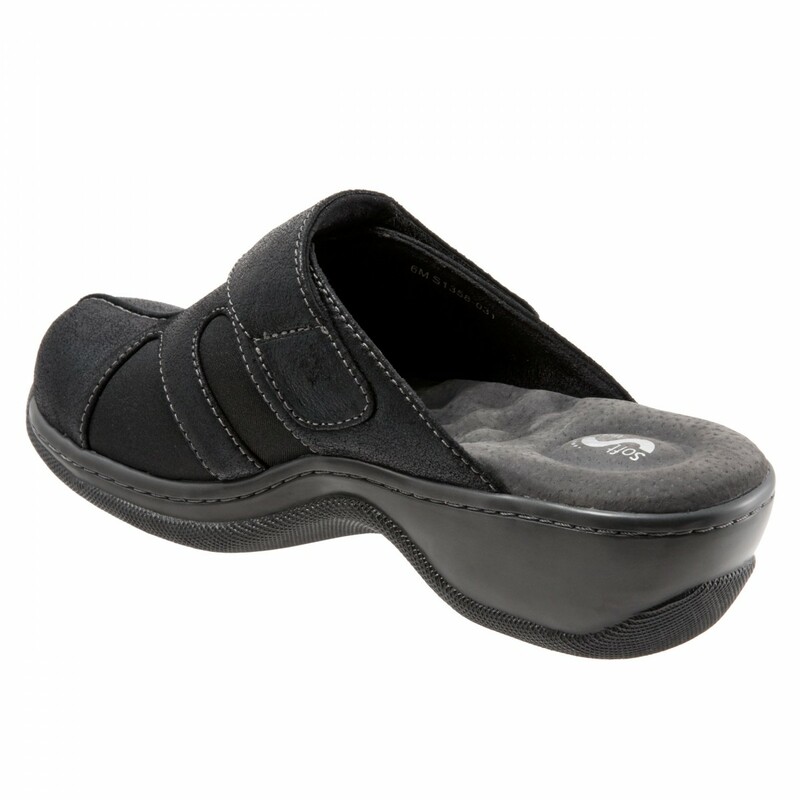 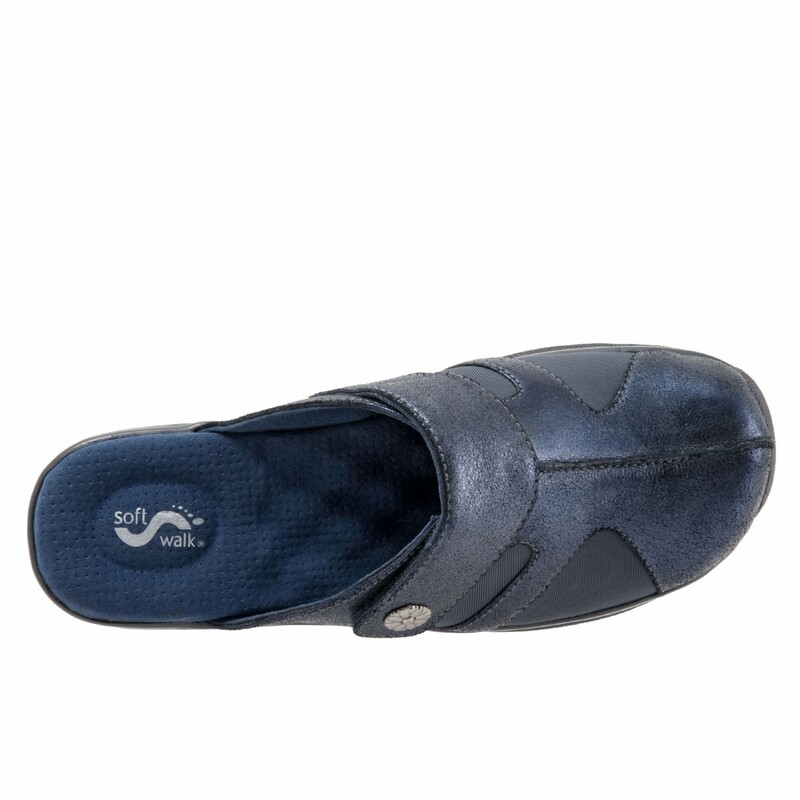 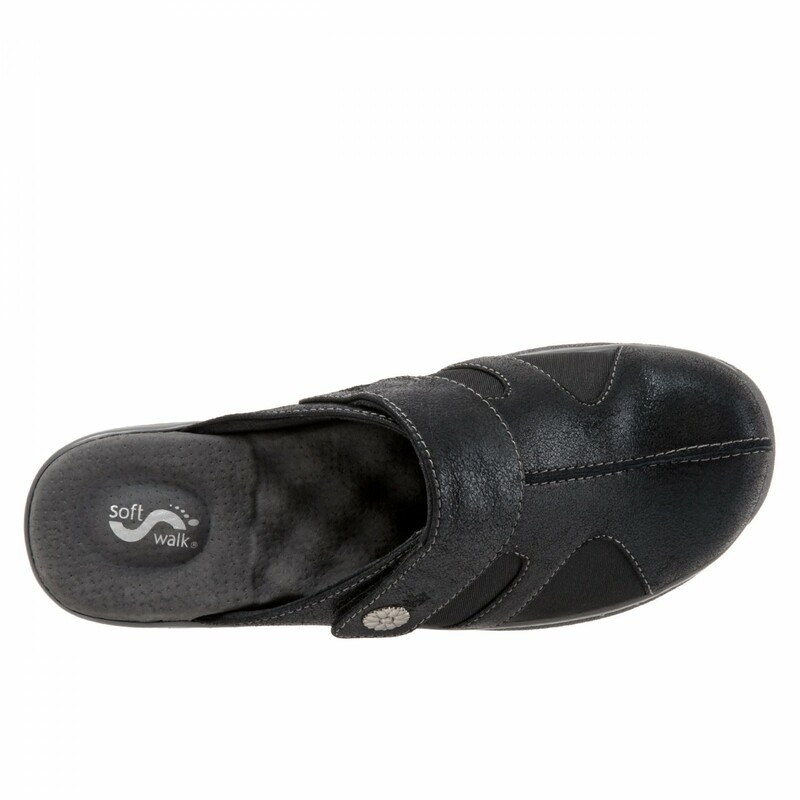 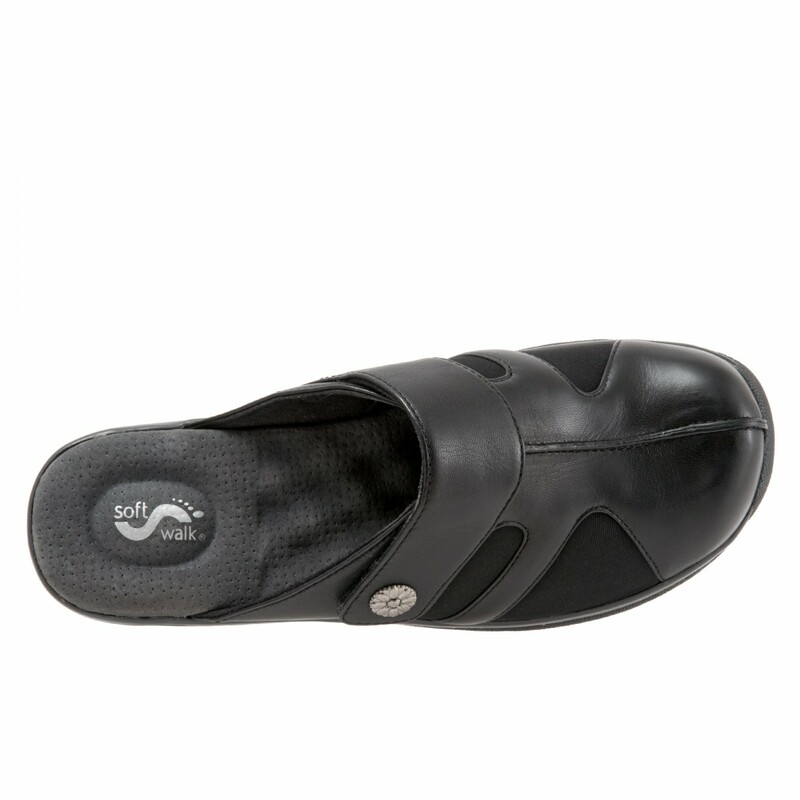 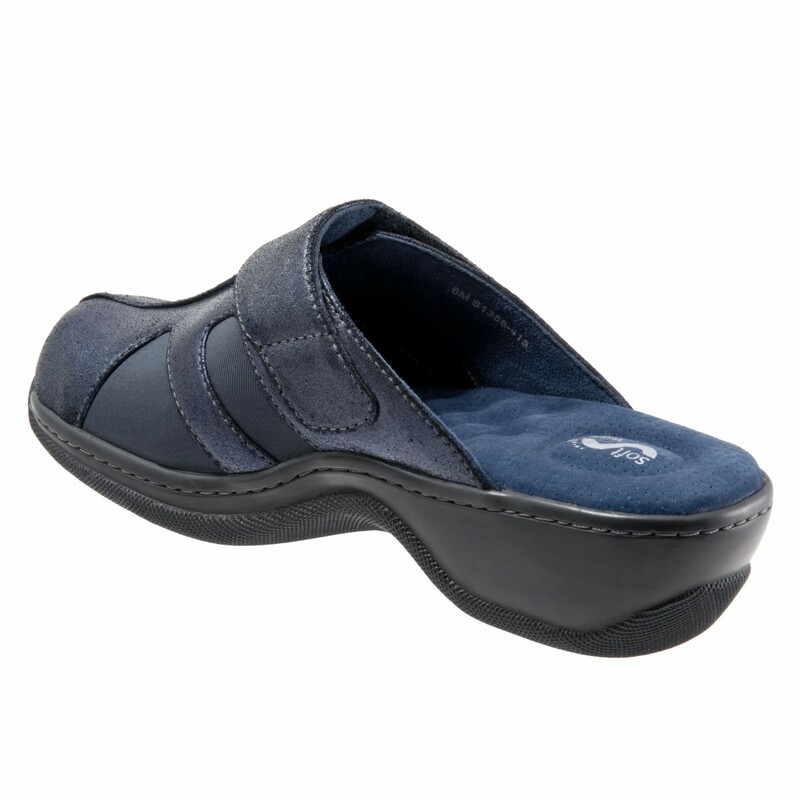 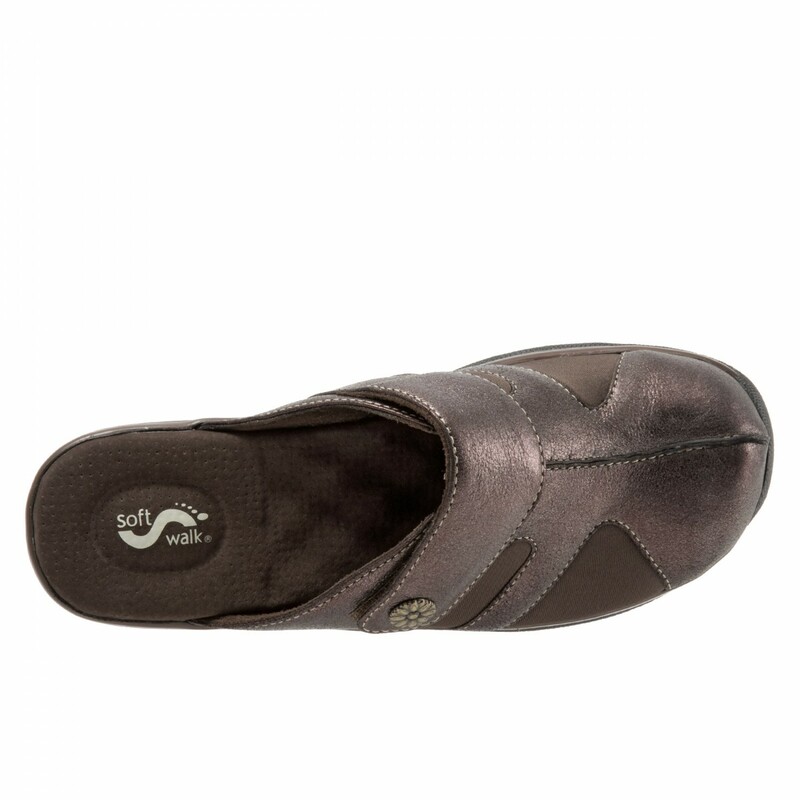 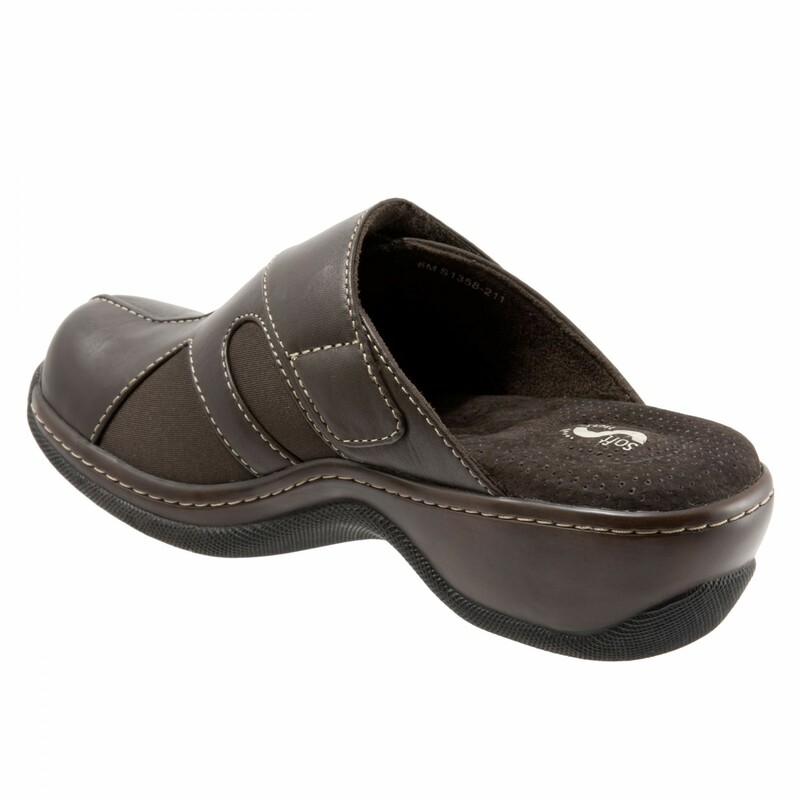 SoftWalk's patented eggcrate footbed cushions every step.